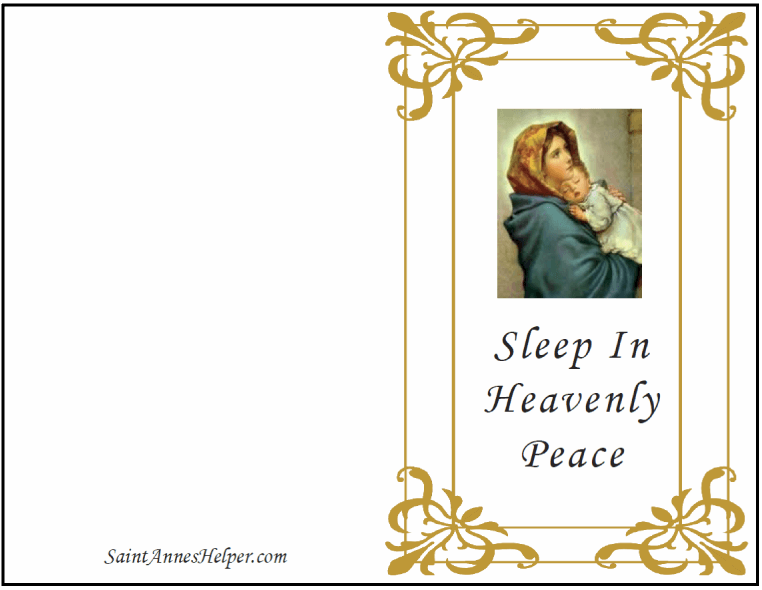 This is one of the sweetest printable Christian Christmas cards. It shows the Madonna of the Streets, mother and child, often used as Mary and Jesus. Prints 8.5x11" PDF single side. 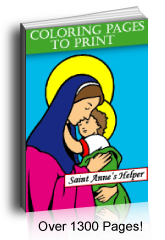 Click to print this Christian Christmas Card of Roberto Ferruzzi of the Madonna and Child, the Madonnina. There is a wonderful story about this painting of this beautiful picture of the Madonna and Child, otherwise known as the Madonnina by Roberto Ferruzzi here. See more printable Christmas cards here.